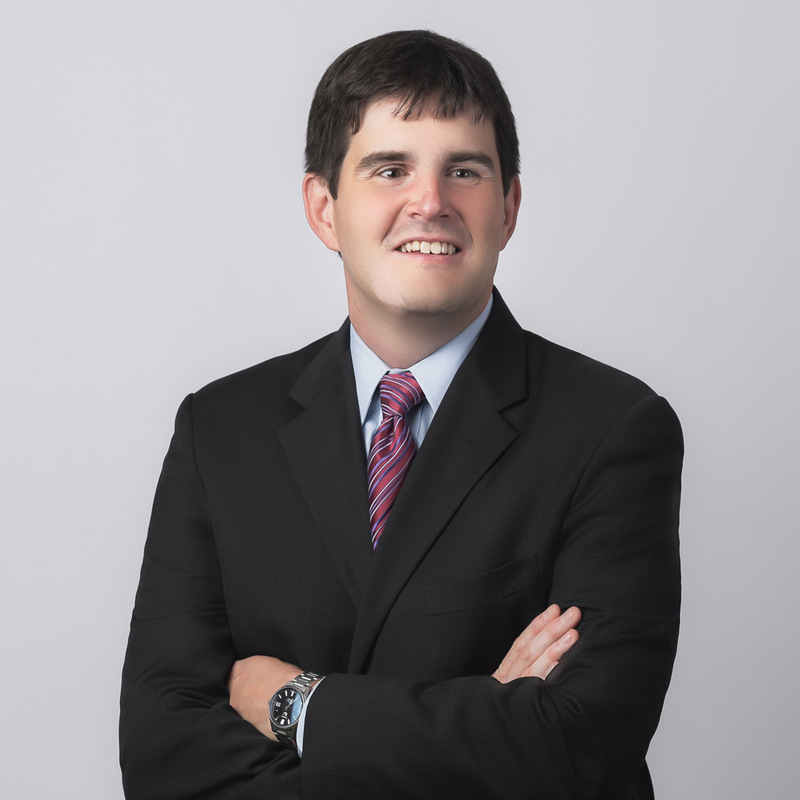 Andrew routinely counsels political candidates, federal officeholders, corporations, trade associations, and other organizations in complying with state and federal campaign finance, ethics and lobbying laws. Assists candidates, corporations and trade associations in complying with campaign finance, ethics, lobbying, and other areas of political law. Defends and assists clients in enforcement proceedings before the Federal Election Commission (FEC), House Ethics Committee inquiries, and grand jury investigations. Prepares advisory opinion request letters for clients seeking formal advice in complying with federal and state campaign finance laws. Represents clients in negotiations with the FEC's Alternative Dispute Resolution (ADR) office. Counsels candidates running for federal office at all stages of the electoral process. Litigates in state and federal court to protect clients' First Amendment rights. Federal Judge Strikes Down Ban on Corporate Contributions in Albuquerque: A Sign of Things to Come?